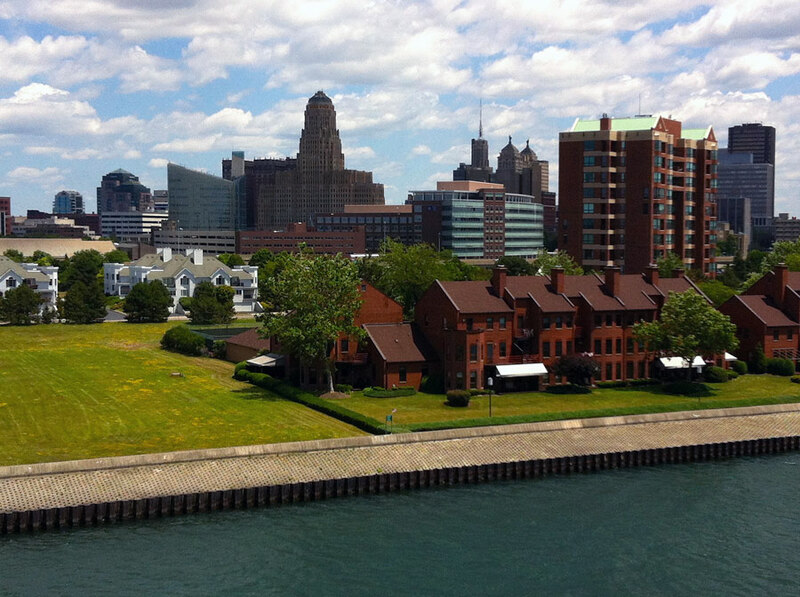 Some claim that the city of Buffalo, New York, was not named for the large plains mammal but for the beau fleuve, the beautiful Niagara River, that empties into Lake Erie near the city. 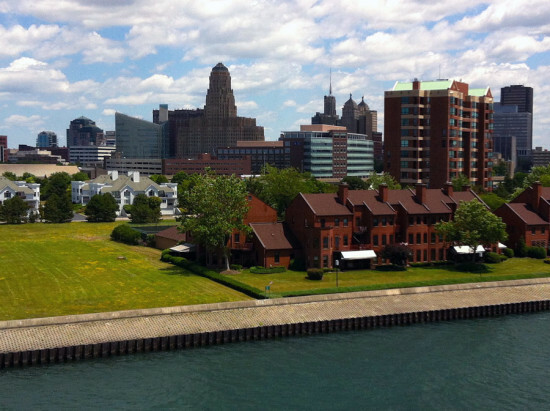 Regardless of whether this story is true or apocryphal, it’s undeniable that Buffalo is reprising its environmental heritage with the Green Code, a comprehensive update to the city’s zoning and land use regulations. Approved by the city council on October 22nd, the Green Code follows Denver, Cincinnati, Miami, and others, employing form based codes to cultivate a specific aesthetic and program for Buffalo’s 24 neighborhoods and 94,000 parcels. The Green Code marks a shift in the city’s development trajectory and self-conception. Ideas for the code began 2006, with the Comprehensive Plan, but its development started in earnest in 2010. It is the first comprehensive update to the city code since 1953, and the first land use overhaul since 1977. 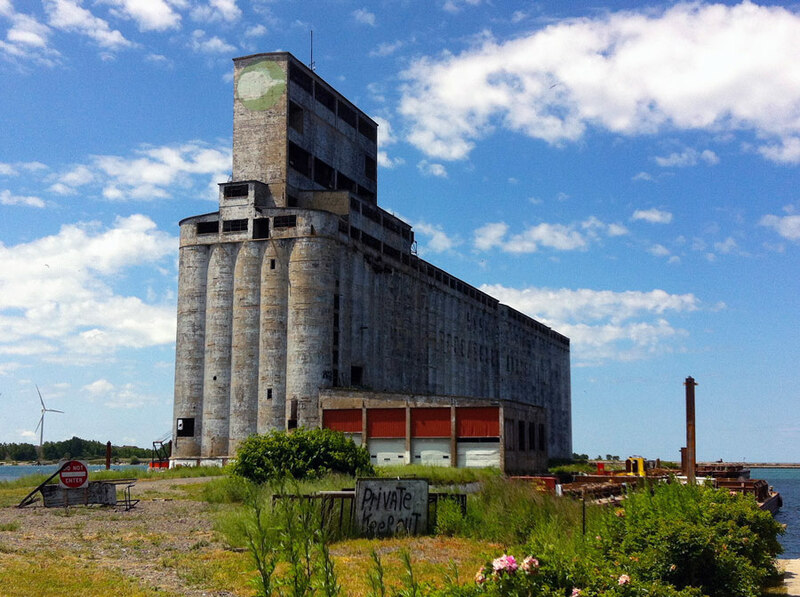 Buffalo’s Office of Strategic Planning partnered with Chicago-based planning firm Camiros and Goody Clancy, Buffalo’s Fisher Associates, Watts Architecture & Engineering, and the Urban Design Project to formulate the code. The length and complexity of the old code frustrated homeowners, businesses, and developers, city officials claim. The code’s deep dives into the minutia of fence height and sidewalk width often stymied major development. Edits, with an emphasis on explanatory graphics, reduce the length of the code from 1,802 pages to 322. The old code encourage rigid land use programs: factories in one area, commercial/retail in another, and housing in a third. The Green Code is more flexible, promoting new urbanist ideals like form based codes, which regulate space primarily on the physical form of a building, not its use. The development the Green Code promotes is decidedly mixed use and urban, incorporating smart growth principles and density metrics. The code places special emphasis on revitalizing the waterfront and rehabilitating brownfield opportunity areas.